Sugar cravings, like everything else, have a much deeper meaning. It’s not just because you have a sweet tooth. We need to ask better questions instead of skimming the surface..Sugar cravings and making sugar the enemy is skimming the surface.. Listen carefully.. The tips are in this video! Share this post. Like my Rapid Injury Recovery page. 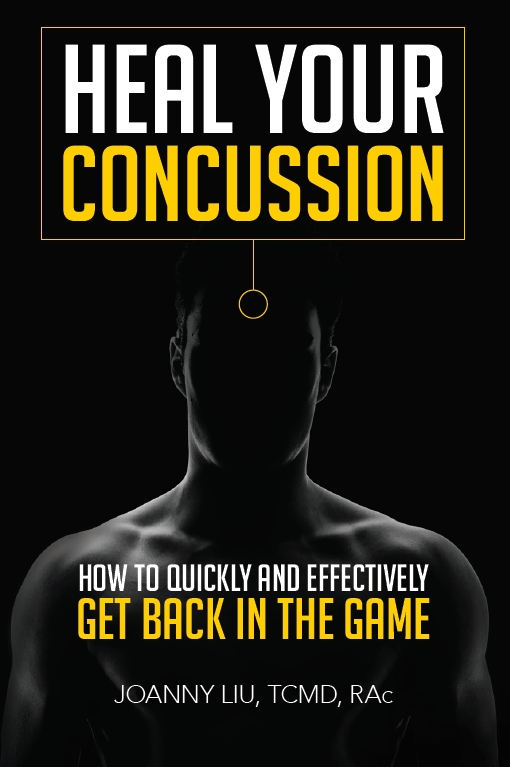 Spread the good news that something CAN be done about the aftermath of concussions!